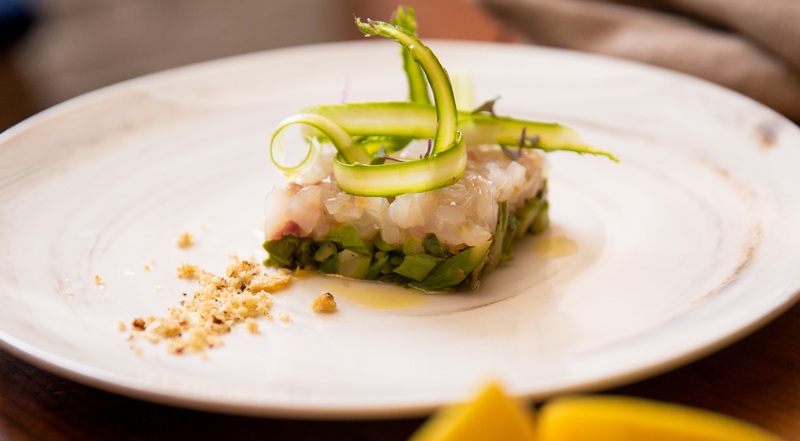 Located in the heart of Greenwich Village, Osteria 57 serves seafood and vegetarian dishes that are to die for. The chefs celebrate the produce for its unique flavors and textures. They get their inspiration from classic Italian cuisine, which they combine with new ways of thinking. The setting is romantic, the menu changes with the seasons and it consists of everything from homemade pasta to pistachio crusted salmon and grilled portobello mushrooms with sautéed chanterelles. Invite friends and family for a dining experience to remember at Osteria 57 in Greenwich Village. Every voucher is valid for a four-course menu for one person. Purchase one or more vouchers. From the menu, you choose the four courses yourself. Taste cod croquettes with basil mayo or fresh burrata with Tuscan kale, breadcrumbs and mullet roe. Get baby artichokes with avocado, arugula salad and Parmigiano-Reggiano. Opt for the scallops with chestnuts, red wine poached pear and black trumpet mushrooms. Taste the Gnudi Ricotta e Spinaci or the Spaghetti alle Vongole with clams, breadcrumbs, garlic and olive oil. 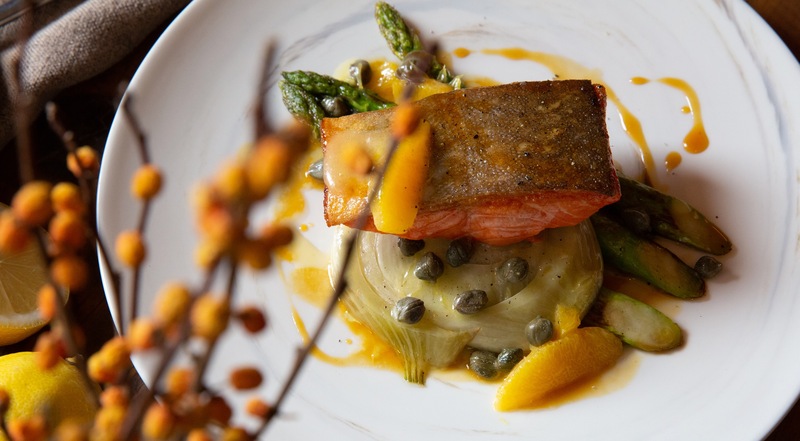 Get the black cod filet with mushrooms or the Arctic char with braised fennel, orange and capers sauce. 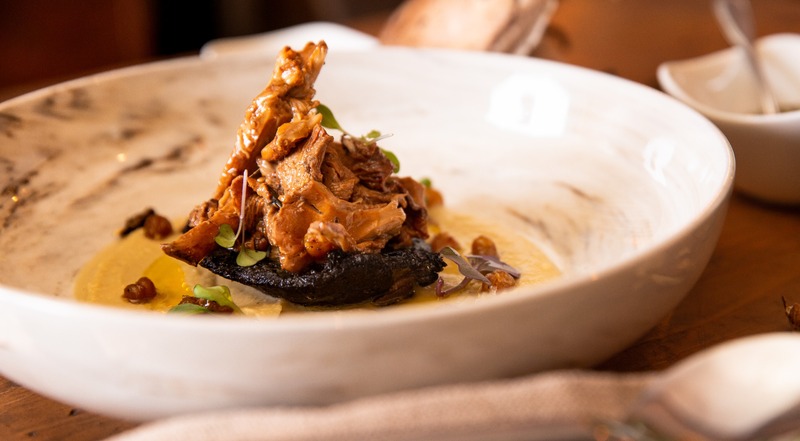 Opt for the sea bass filet with tomato coulis and pecorino cheese or the grilled portobello mushrooms with sautéed chanterelles, rosemary and much more. Healthy, delicious Italian food at its best. Highly recommended! Probably one of the best places I have been in years! This is a wonderful restaurant! White brick and grey concrete walls, wood beams, candle lights and Italian tiles. At Osteria 57, the guests are in for a romantic dinner or an evening out with friends. 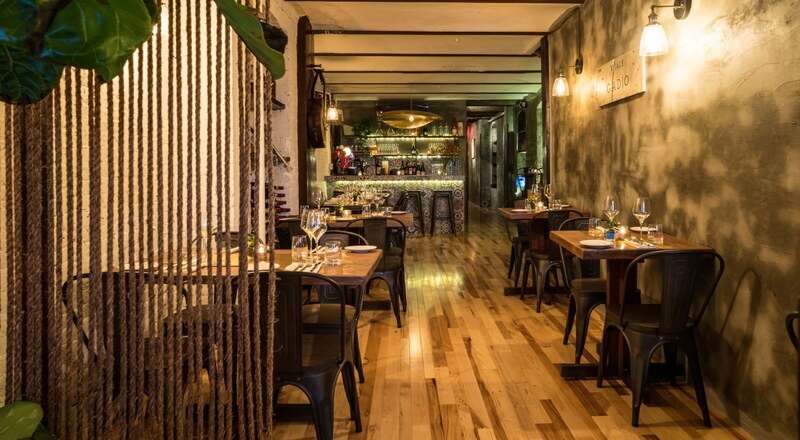 The vibe is upscale-casual, and the beautiful restaurant space contributes to an amazing experience in the heart of the city. Osteria 57 is one of those kind of places, where you instantly feel welcome. The waiters are friendly, attentive and unobtrusive. 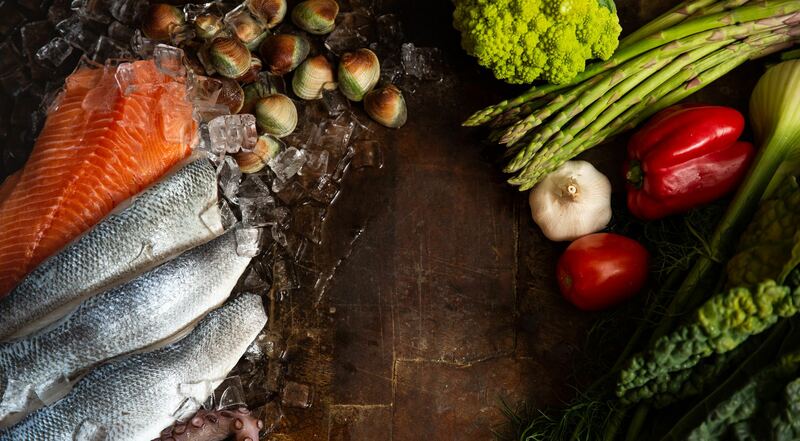 The menu features everything from traditional to innovative Italian dishes, made from the finest produce in season. Everything is sourced in a sustainable way, and the wine list is a story in itself, handpicked from small producers around the world.